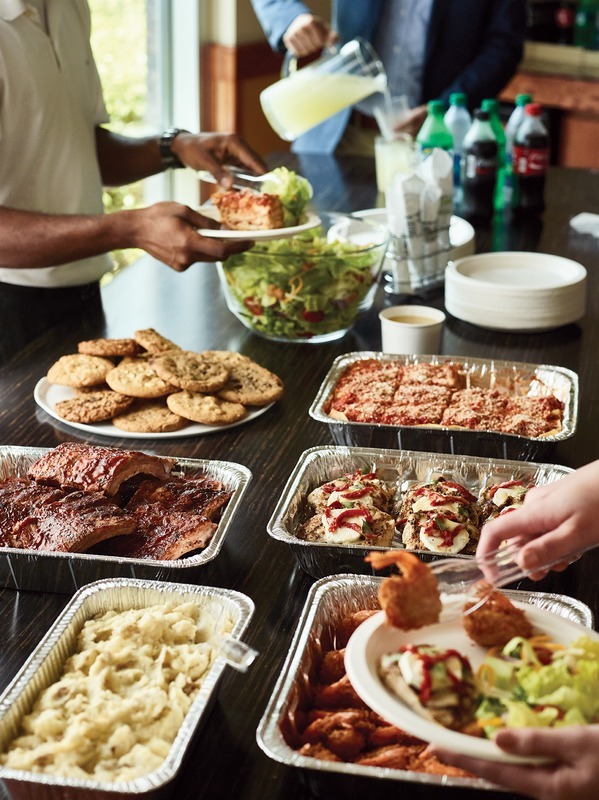 To expand the hospitality offered at Outback Steakhouse and Carrabba's Italian Grill, our Express locations provide our customers with Outback and Carrabba's quality, and delicious food with convenience that's right for any occasion. Our goal is to take the favorites that our customers love and to make them fit effortlessly into their busy lifestyles. We focus on providing Delivery, Take Away and Catering to our customers without the traditional dining room and bar. 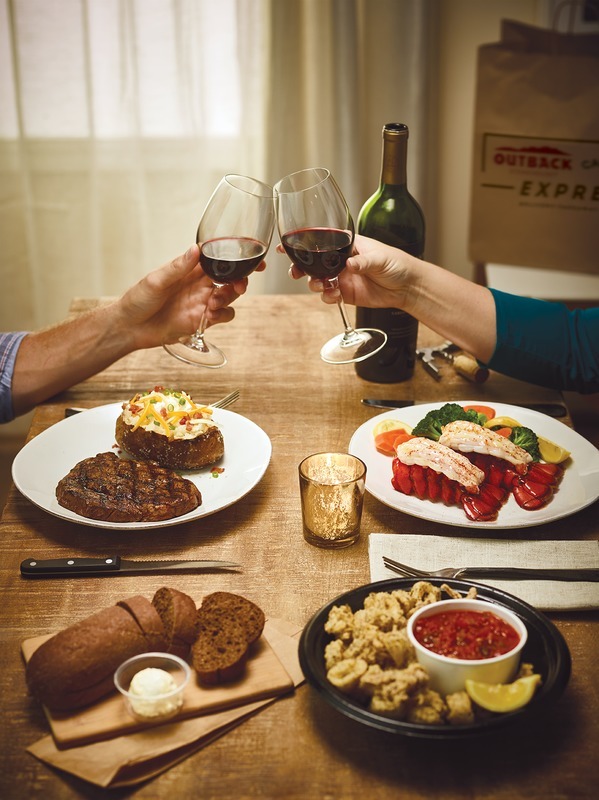 Our menu consists of Outback and Carrabba's favorites all under one roof. *Beer and wine delivery and take-out available at select locations as permitted by law.